On Saturday, the longest stretch of trail on the Eastside Rail Corridor officially opens in Kirkland. It’s now open to pedestrians and bicyclists, but someday they may be sharing the space with public transit. 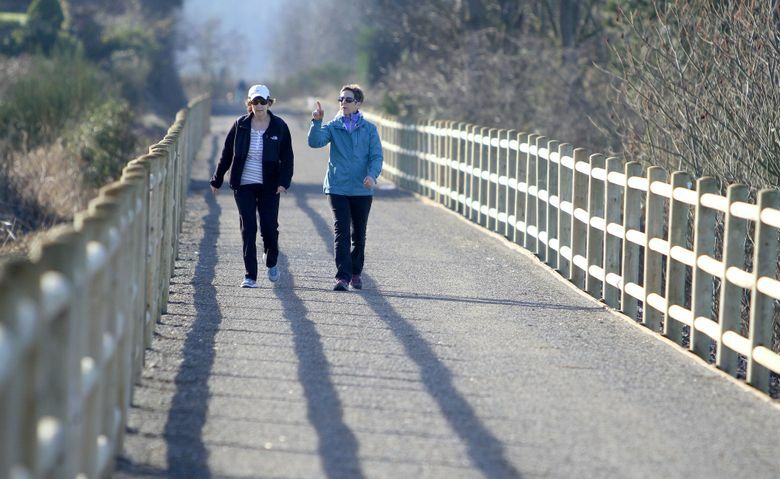 Most of the 42-mile Eastside Rail Corridor stretching from Renton to Snohomish has yet to be transformed from abandoned BNSF tracks into a transportation pathway ready for pedestrians, cyclists and public transit. But on Saturday, the longest stretch of trail so far officially opens as the 5.75-mile Cross Kirkland Corridor. The compact-gravel path that starts at South Kirkland Park-and-Ride travels north past schools, parks, a growing Google campus that’s expected to have a public recreation area by May, the soon-to-open Chainline Brewing, and most of the city’s neighborhoods before ending two blocks east of Totem Lake Park. Hundreds of pedestrians and cyclists have already been drawn there in the past few months on sunny weekends. Since the old BNSF tracks were ripped out more than a year ago and its large-rock gravel was pushed to the side to make way for the $3.6 million interim trail, Kirkland residents Paul and Sue Beeson have been taking daily walks on the city’s first regional trail, while joggers and bike commuters pass them by. The city has discussed adding such a trail since the couple moved to the city 35 years ago. “We love it — to finally have a trail here; it feels like such a gift,” said Paul Beeson, 62, who said he likes the trail just how it is right now. He said he likes that cyclists can ride comfortably on the path without darting past them too quickly. But the Cross Kirkland Corridor’s $70 million master plan calls for much more than what’s there now. The city is awaiting plans for the Sound Transit 3 package to be finalized before it decides how to design a 100-foot-wide transportation corridor that would establish space for pedestrians, cyclists, and some form of public transportation. If Sound Transit forgoes light rail on Kirkland’s part of the rail corridor by 2016, Kirkland City Manager Kurt Triplett says, the city will make its own arrangements for public transit that could take the form of trolleys, gondolas or an express-lane for buses. Triplett, who spearheaded the city’s at-first controversial purchase of the corridor after joining the city in 2010, said his preference would be for the corridor to become one of the greenest transportation pathways in the country by adding something more environmentally friendly than buses. 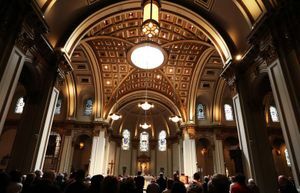 He’d also like to see a unique mode of transportation on the corridorto attract more tech companies like Google to stay and grow in the city. But because the city’s narrow arterials and nearby Interstate 405 are already choked with traffic, Triplett said it’s essential the city add some new public transportation pathway as soon as possible. His goal is to open a new transitway in five years to both alleviate existing traffic problems and grow denser development in the city’s downtown and Totem Lake area. Triplett anticipates that funding will come from a combination of grants, city funds and a local ballot measure. 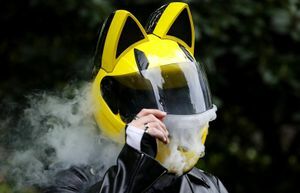 In the short term, Triplett said the city is focusing on how it can directly connect the Cross Kirkland Corridor to other trails and bike paths such as the Burke-Gilman Trail, and to neighboring cities. Redmond has completed a mile-long portion of permanent trail on its piece of the Eastside Rail Corridor through its downtown. The city plans to finish another 1.3-mile segment by the end of this year, but has not yet allocated money for the last third of the trail that would connect to Kirkland. Later this year, the city of Woodinville expects to finalize a $1.1 million purchase of corridor from the Port of Seattle. City spokeswoman Alexandra Sheeks said the city will likely do something similar to what Kirkland has by first creating a landscaped interim trail, then designing a “rail-with-trail” route. 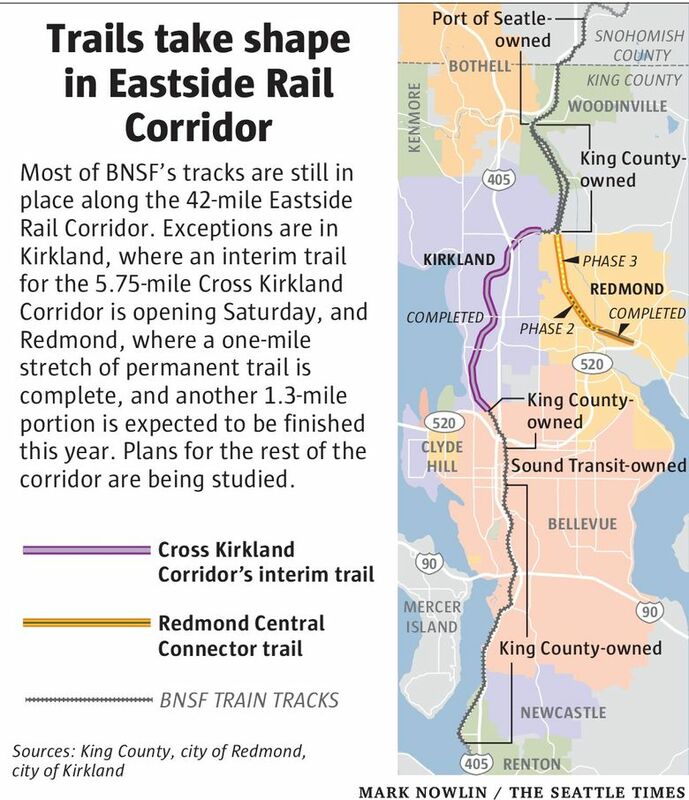 Bellevue’s City Council considered buying a part of the Eastside Rail Corridor last year, but instead set aside$1 million to collaborate with King County on the design of a trail that would connect to the Cross Kirkland Corridor and other city and regional trails. King County bought trail rights to most of the corridor from the Port of Seattle, which has been selling off portions of the corridor since it purchased trail and rail easements directly from BNSF. The county has just completed an inventory of geological and ecological conditions so that it can begin an analysis of trail options this year, according to county spokesman Doug Williams. He said the county has also studied the affordability of connecting Eastside Rail Corridor trails to the Sammamish River Trail, Tolt Pipeline Trail, 520 Trail, Mountains to Sound Greenway Trail on Interstate 90, the Lake-to-Lake Trail in Bellevue, the Lake-to-Sound Trail and Cedar River Trail. Williams said the county will begin hosting public meetings to highlight potential trail designs later this year. The county’s trail master plan for the corridor is expected to be finished by the fall 2016. The county, the Port of Seattle, Sound Transit, Woodinville, Redmond and Kirkland are all in different stages of planning separate segments, and deciding how pedestrians, bicyclists and public transportation might mix. Triplett is hoping that it doesn’t take too long for the county to begin ripping up the old BNSF tracks to create at least an interim trail for cyclists and pedestrians. He expects the popularity of Kirkland’s new trail to grow as the weather improves and more people become acquainted with it.